제품특징 및 구성 - Save a dance for Gizmo! 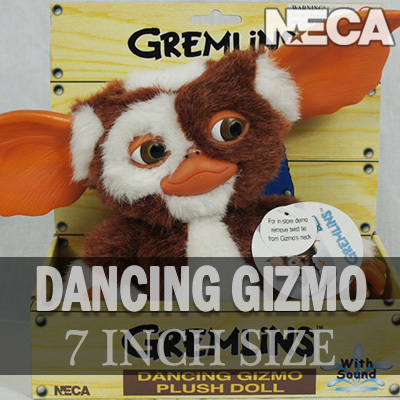 - Singing plush from the Gremlins movie features sound and dancing action. - Lifelike fur, hand-painted ears, and an 11-inch earspan. - He can't wait to entertain your family and friends!